Stumbling upon the artwork above on Deadly Dragon’s Facebook page reminded my that I still have not been able to get hold of »Bullwackie«, a documentary about Lloyd »Bullwackie« Barnes and his label, Wackies. So I got back on Google where I couldn’t find the movie once again, but at least I found a nice story Matt Fisher did about Barnes and his label for XLR8R magazine back in 2003. It is called »Lion in the Bronx« and is not to be confused with the New York Times’ story on Bullwackie from last year which was called »New Roots in the Bronx for a Lion of Reggae«. 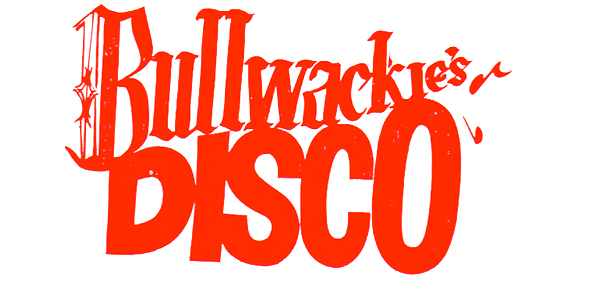 PS: If you wanna do me something really good, let me know where I can find the Bullwackie documentary and/or buy me the whole Wackies back catalogue reissued by Basic Channel. Deadly Dragon Sound here! We got the Bullwackie DvD in the shop. Come check us! Please do! We Love your Shirts! Yo, I already sent JD our lookbook and wholesale price list a while ago but haven't heard back so far. maybe you can give him a little reminder. Even if I might actually not be able to bring them over personally, I'd be more than happy to send you a nice package. Enjoy your weekend, star!